An unidentified source has informed gaming news site CVG of Logitech’s plans to create a UMD Drive add-on for the PSPgo. No price or release information was revealed by the source, but apparently the add-on would “plug into the PSPgo, allowing users to play their UMD games on the portable.” Logitech UK said that they’re “not aware of it, so it may be something the US office is working on.” Neither Logitech’s US office nor Sony have so far said anything about this rumor. 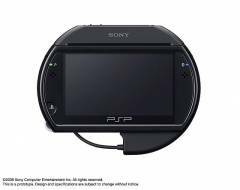 If you are thinking of upgrading to the PSPgo but have a load of old PSP accessories, there is a accessory that can help you out. The PSPgo Converter allows you to use accessories like the Go!Camera, GPS device and other devices. The converter costs $20 and makes the PSPgo less portable due to its large size. 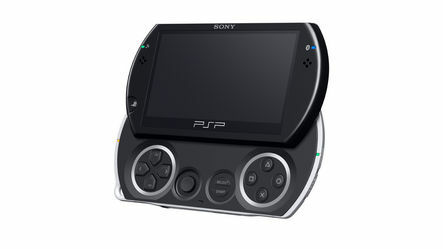 Of course, spending $20 is a lot cheaper than forking out on all the new accessories available, but there it would also be cheaper to just stick with your older PSP and make use of those UMD games you have lying around. 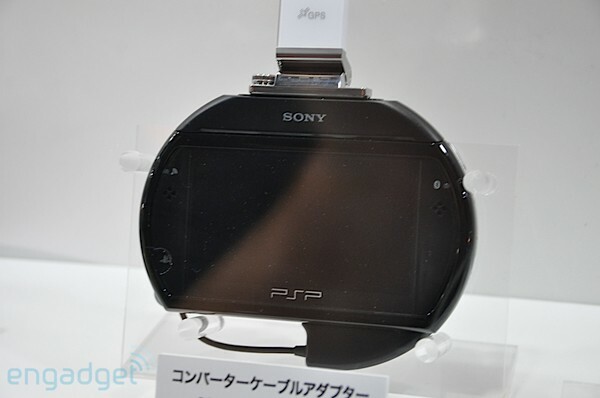 At Sony’s Tokyo Game Show Keynote, new peripherals were announced for the PSPgo. Two of the accessories: Bluetooth Stereo Head-set Receiver and Converter Cable Adaptor will be available in Japan from December 24th 2009 and from January 10th 2010 in all other regions. In addition to the above two, Sony has also announced a number of other accessories. Can I use old PSP accessories with the PSPgo? Your old PSP headphones can be used with the PSPgo, but any other accessory is not directly compatible with the PSPgo. The PSPgo Converter allows you to use accessories like the Go!Cam, GPS device and Talkman Mic with the PSPgo. The converter makes the PSPgo less portable and also makes it look uglier, but its the only way you can make use of your old stuff.